It was a wonderful journey at IICMR. 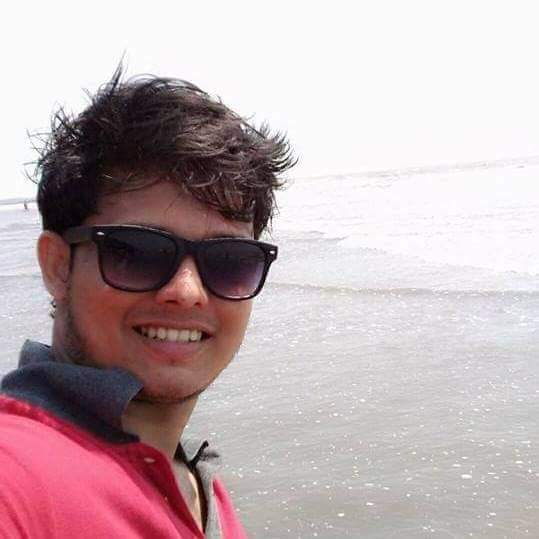 Coming from puerly Gujarati medium background and learning multiple languages(English, Hindi, Marathi) along with core academic and technical skills have given me a thrilling experience. Indeed, IICMR gave me numerous opportunities to learn & express myself without any fear of failure and this has lead me towards reaching a new heights... It just not only helping you to grow your academic side but it does well in terms of cultivate strength to first be a good human being as the overall leadership team and faculties are so humble and generous. Thank you IICMR! 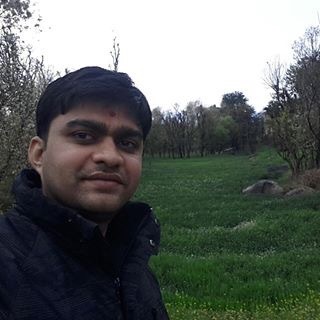 Currently working as a Sr software consultant in finance domain at CAPITA India.Former I worked as a Software engineer at MorningStar Inc Mumbai. I am the one who takes the time to continue learning even though it's not a direct requirements of the job. I find that many times it's a combination of what you study both directly or indirectly related to work. Thank you IICMR for nurturing me to become this capable where I am today. 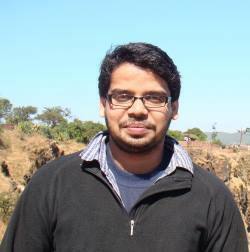 I am working in Perficient India, Nagpur, as a Software Automation Tester (Technical Consultant). I am doing well in my career just because of IICMR’s support which has given me not only MCA degree but also made me capable enough to work in a corporate, sharpen my Technical skills. The certifications- ISTQB and OCA which I completed in IICMR is helping me a lot in my career in software industry. I am currently working with Deloitte US as a Consultant leading the Business Intelligence, part for Aflac Client. I have worked on Salesforce. Presently working on Informatica Powercenter, SAP BODS and Microsoft SSIS. With different databases like SQL, IBM DB2 Oracle and Hadoop. I have also been to onsite client location Atlanta USA. Currently in Bangalore location. On achievements side, I have received 5 awards in Deloitte for my work in past 3 years. I have been Salesforce certified, .Net certified, SAP BODS certified, Informatica certified, ITIL certified. I have conducted many training sessions and is a part of interview panel. Deepali Madam has been a great Mentor to me. Most of us end up with not more than five or six people who remember us. Teachers have thousands of people who remember them for the rest of their lives. I remember all my IICMR teachers. Deepali Madam, you are one of the most important persons in my life. What I am today is only possible because of a ma'am like u and the teachers who taught me. 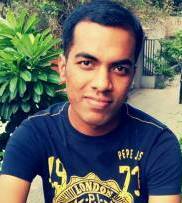 "IICMR, it is the first place in my life where I came far from my family and city for pursuing my higher studies. The academic experience with a great infrastructure and admirable faculty at IICMR has empowered me with lifelong career excellence. My Directors and lecturers always supported and guided me during the academics as well as placements. IICMR always has a very special place in my life as it offered a platform to realize my potential & to make the best use of it. Now after a decade, if I see my professional journey from novice to expert, I am indebted to IICMR for the excellent foundation it provided to change my life. " It feels proud to be a part of IICMR. Congratulations on this wonderful journey till now and I hope IICMR will achieve many more milestones and will reach new heights in the coming days. Citicorp Services India Pvt Ltd. as a Sr Programmer Analyst (AVP). "Good Start is half done !" This proverb stands true for your career too. I was fortunate enough to start my journey from IICMR. I entered IICMR as a ordinary student but today I feel my self as a skilled professional. All credit to IICMR's culture which focus on all round development of student rather than just academics. I have been very lucky to be a part of IICMR family and what I learnt there is really helped me to shape my career to become a successful IT professional. In my 10 years of working in IT industry ,I have been able to give my services to MNC's like HCL,Tech Mahindra,IBM and Telus International so far and the journey is continuing .I really thank Dr. Deepali Sawai and the teaching fraternity for giving me valuable knowledge and guidance which is still helping me to achieve further milestones. Lead Software Engineer at Tieto Software Technologies Pvt Ltd.
"One of the best times that I had – from every single perspective – academics, friends, and hanging out - The whole experience. Maybe that’s the killer combination that makes it work in the long run. It’s not a unidirectional experience, it‘s multi-faceted." "Quality education is all what every College speaks and promises in the present day, but unfortunately very few Colleges actually deliver them. MCA at IICMR has always been “ A crest above the Rest”. Knowing the very fact that books are not the only way of learning, the college has taken immense efforts to see to it that each and every student gets the maximum possible exposure in practical field too. Looking from my personal point of view , IICMR has not only kept its promise of quality but it has also proved its uniqueness by providing the best of everything ." 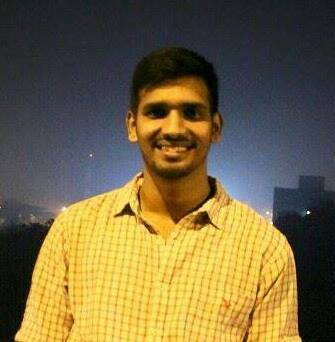 "When you're a student at IICMR, you're not a number. You're welcomed with open arms and make an instant connection with everyone in the college. Not only is the teaching staff really motivated to helping students learn, but they also care for us as individuals." Associate Test Engineer, Indus Software Technologies & Pvt. Ltd.
"MCA course which I pursued from this institute ,helped me in my professional assignments. The faculty members of the institute are truly exceptional not only for their wisdom & qualifications but more importantly the values they uphold and I am sure many students in coming year will get benefitted from that." 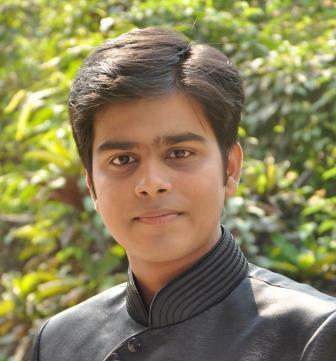 "MCA in IICMR has been one of the stepping stone in my educational and professional career. I have spent few memorable year of my life here. I made friends that are still very close to me. Not only teachers but the staff who still remember me. It feels fascinating to see how much progress as an institution it has made and how much it has grown. ."
"When I started my MCA in IICMR, I was unaware about the collage campus, faculty and atmosphere. But when I started to meet the faculty , i got relaxed as I was very far from home and they are the only guiders who used to motivate and also used to show the right path. ."
"Studying in IICMR is, without a doubt one of the best experiences of my life. Challenges as well as opportunities brought me to Pune and I couldn't be more fortunate to study in this thriving and one the most amazing institutes in Pune. My lecturers gave me a glance of what I called a 'Magic Touch.' The staff and teachers are very passionate and show genuine desire to help students to achieve their goals. 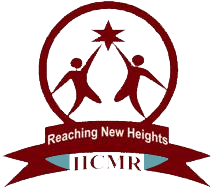 IICMR is simply an example of studying in a congenial environment."